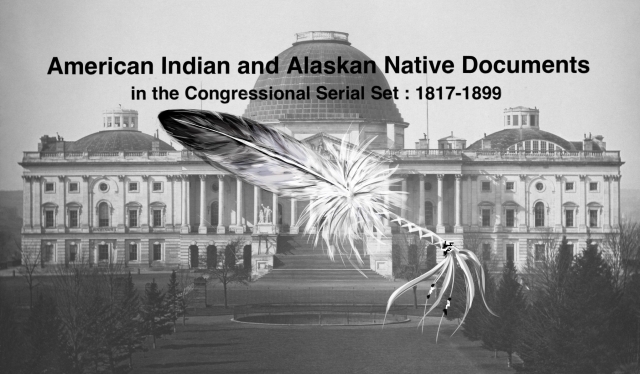 "Letter from the Secretary of the Interior, transmitting a draft of a b"
Letter from the Secretary of the Interior, transmitting a draft of a bill to be entitled "An act to amend the ninth section of the act making appropriations for the current and contingent expenses of the Indian Department, and for fulfilling treaty stipulations, etc., approved March 3, 1885." Expenses of the Indian Depts. Appropriation bill amended because of events at the White Mountain Apache reservation, Arizona.